The April newsletter is now online. 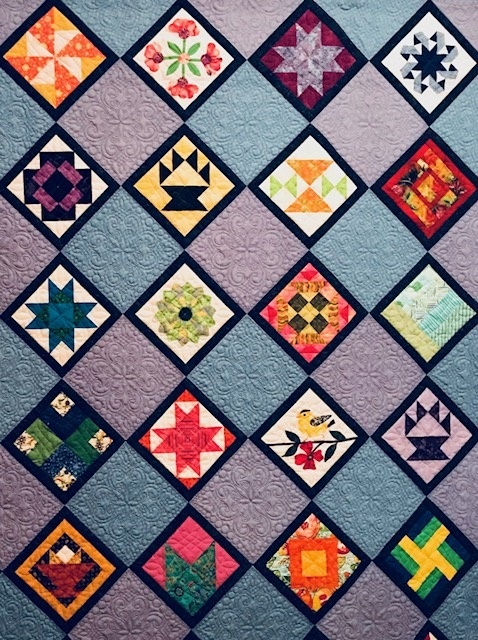 It contains lots of Quilt Show information: What to bring, How to Drop off, How to pick up, and list of Demonstrations. Raffle Quilt 2016-17- how to cut squares and what colors are acceptable. Tonight’s board meeting is cancelled!